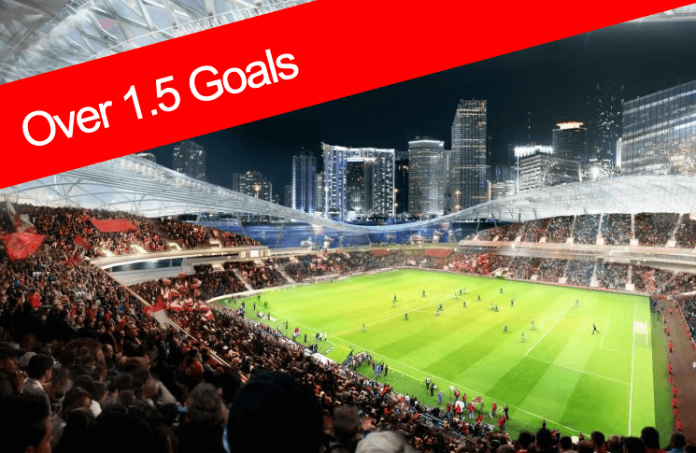 Our free Over 1.5 Goal Football Accumulator Tips are updated daily by our footie experts. 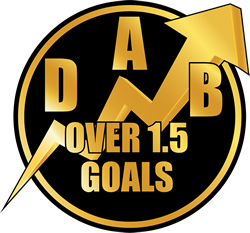 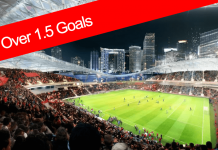 Place your bets and don’t forget to check back daily for more free over 1.5 goal tips! 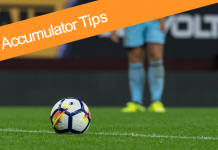 And make sure you take advantage of the free bets we have on offer with our partners – click here for more info.